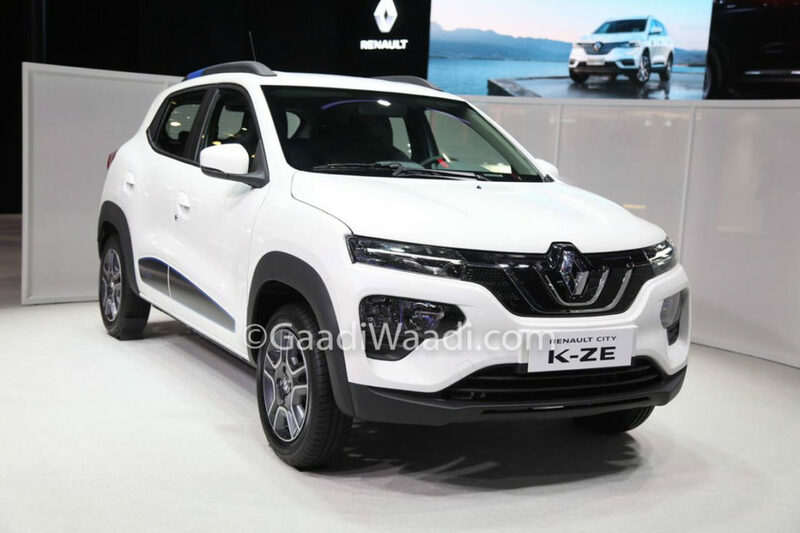 Renault has unveiled the production-spec Kwid EV at the 2019 Shanghai Motor Show. 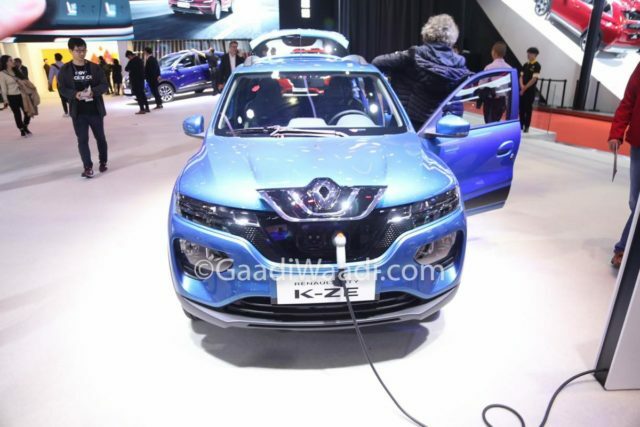 Dubbed the City KZ-E, it is the road-going version of the K-ZE concept showcased at the Paris Motor Show last October and it will also be sold as Venucia E30 with obvious exterior changes. 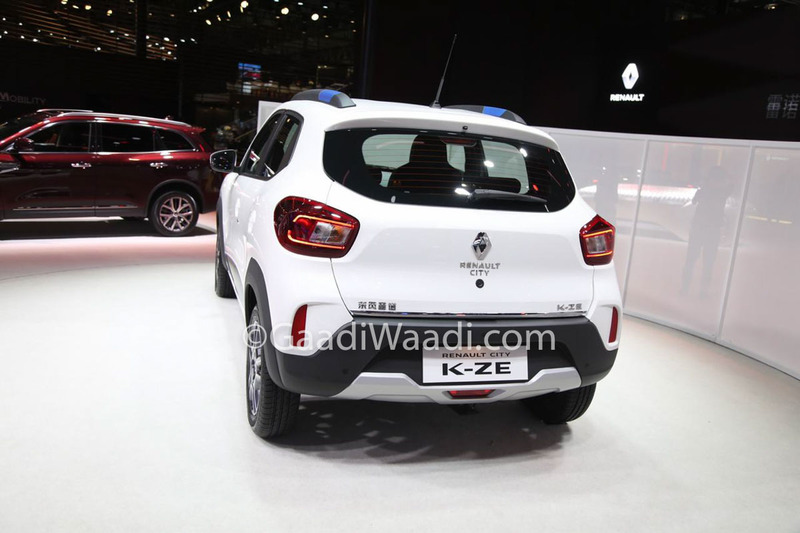 The City KZ-E is developed by Renault in association with local partner Dongfeng. 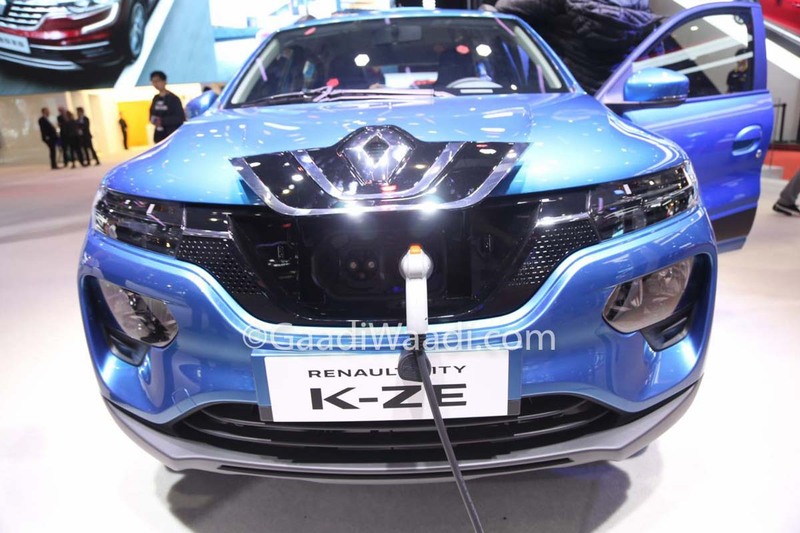 Unlike several other China-specific electric cars, the Renault City KZ-E will be up for grabs in international markets in the near future. 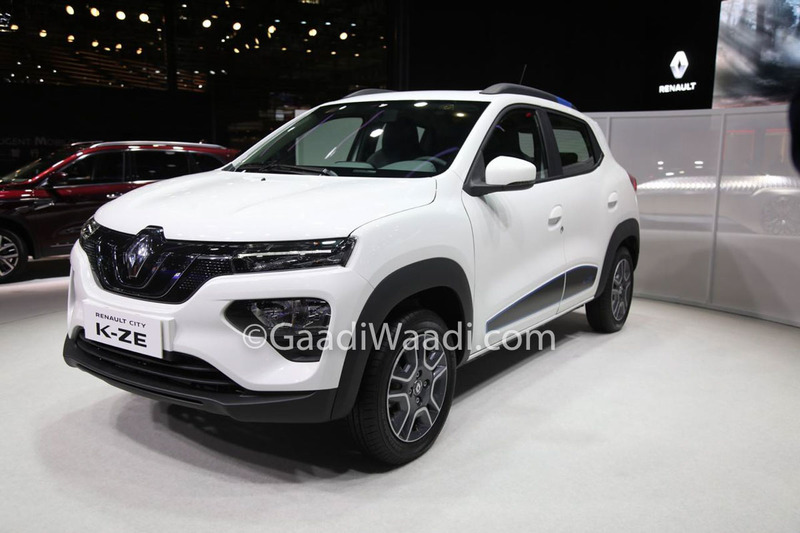 Its success in China will help Renault to think over expanding its reach further. The zero-emission hatchback is going on sale in China soon and it will be manufactured by eGT New Energy Automotive Co, a JV with Dongfeng Motor Group and Nissan created to develop and produce competitive EVs. The battery pack is tuned to deliver around 250 km on a single charge in the NEDC cycle. 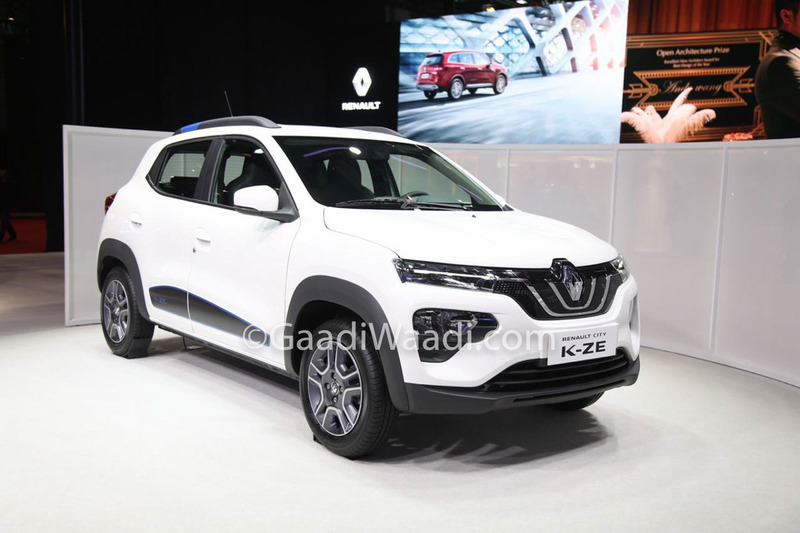 The SUV-inspired affordable electric model gets fast charging facility helping in reaching 0-80 per cent in just 50 minutes but a standard charger will take up to 4 hours to recharge back to 100 per cent from 0. 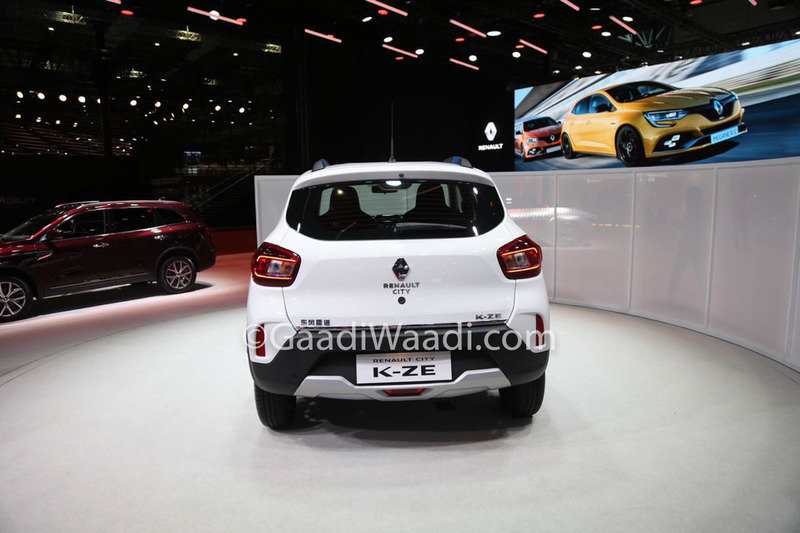 On the outside, the Renault City KZ-E looks similar to the standard Kwid barring the redesigned front fascia and rear portion. Up front, it gets a dynamic split headlamp setup with LED Daytime Running Light strip present above the regular headlamps. 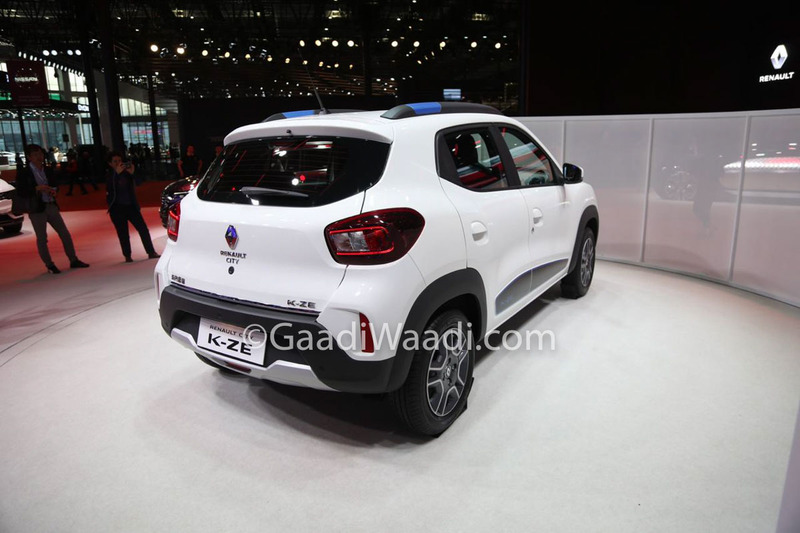 Out the back, the City KZ-E has subtle modifications with reworked LED tail lamps and bumper. 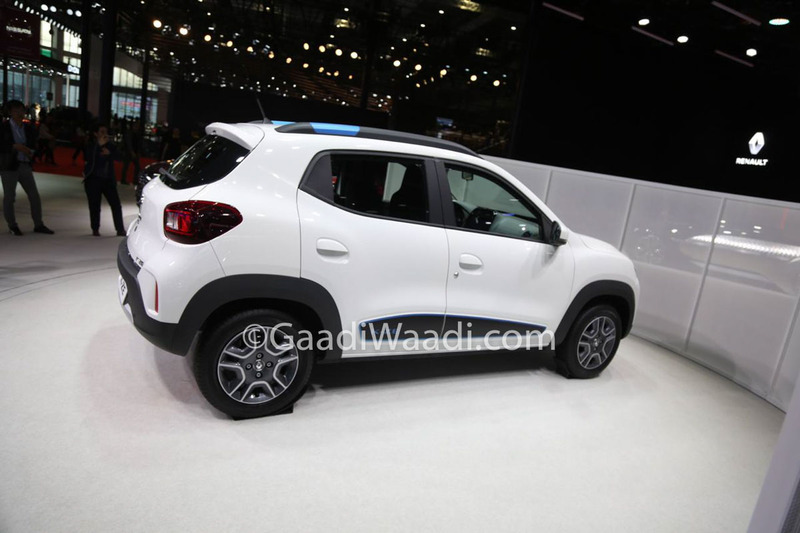 The new alloy wheels and skid plates add more dynamism to the eco-friendly hatchback. 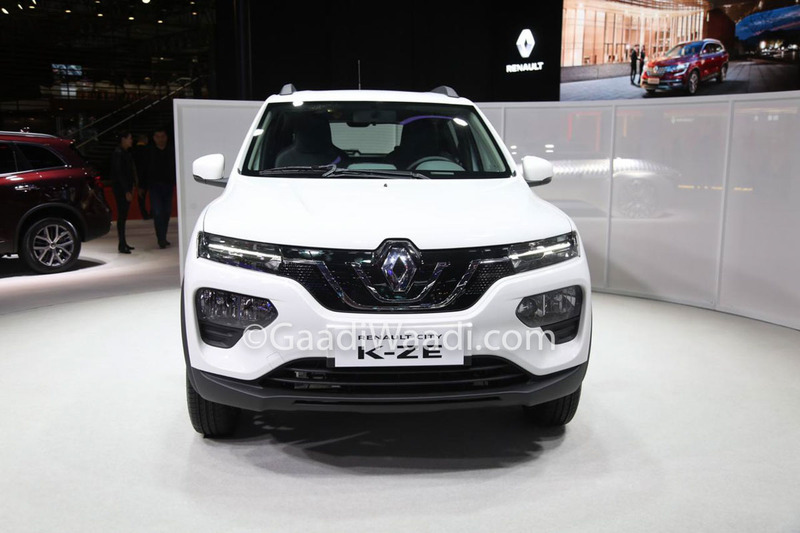 It is based on Renault’s Drive The Future plan announced back in October 2017 and uses the modified version of CMF-A platform with adaptability towards Chinese and overseas markets. The subframe, front and rear axles are had to be brand new for this urban-based EV. 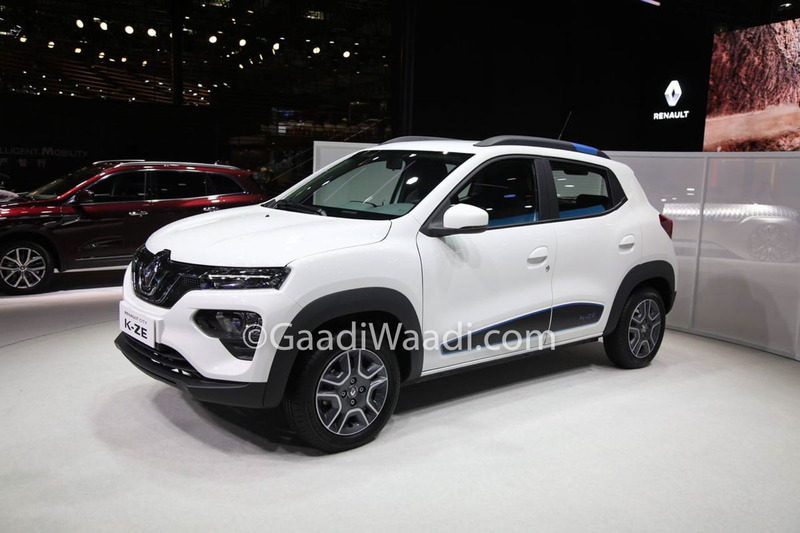 It comes with features like reverse parking sensors and rear-view camera, a large central eight-inch touchscreen infotainment system with navigation and in-car services, TPMS, etc. 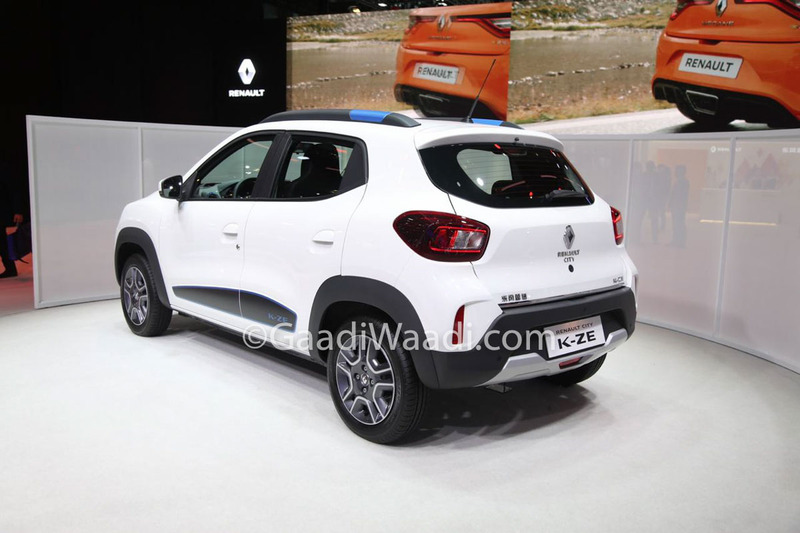 Somewhere down the line, we can expect Renault to launch the City KZ-E in India as well. 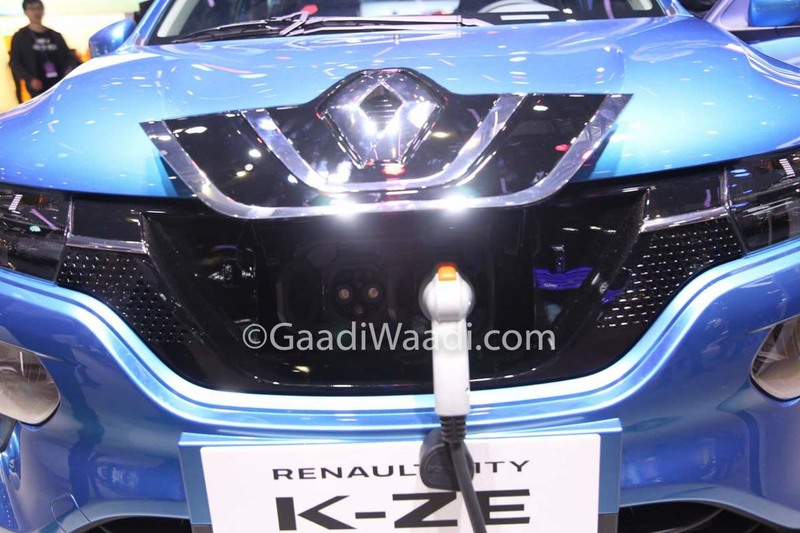 It sits below the Zoe as the most affordable Renault EV in global markets.